By buying this product you can collect up to 68 loyalty points. Your cart will total 68 points that can be converted into a voucher of 13,60 €. 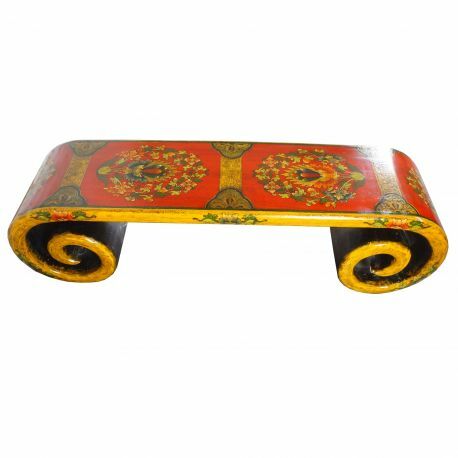 Table roll tibetan treated to a wonderful dining room table in your interiors western.